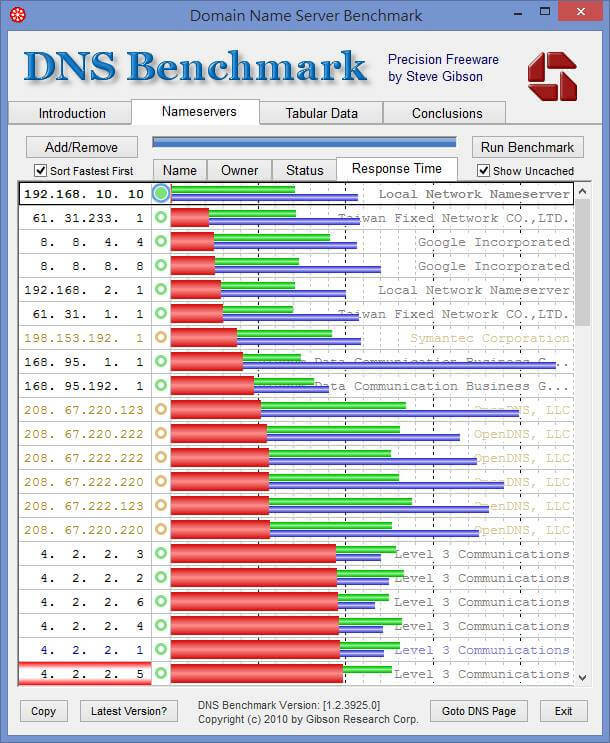 There are only few IPv6 public DNS servers for worldwide/global services. 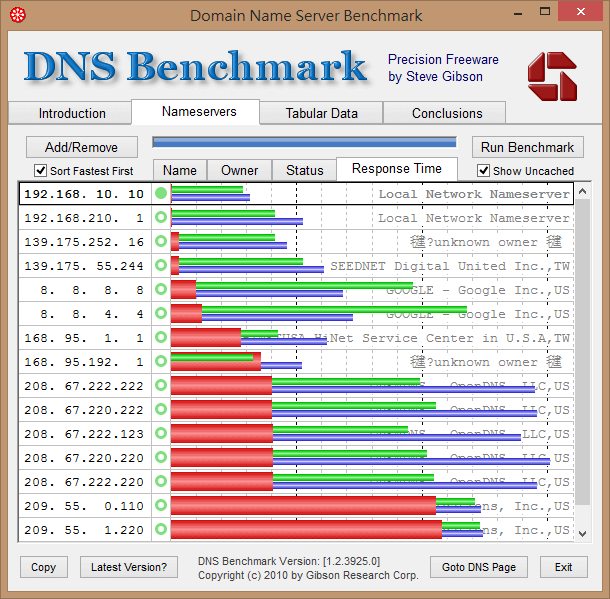 You can visited: https://www.opennicproject.org/nearest-servers/ to get the closest OpenNIC DNS servers. Cached lookups – the time to return a domain name that is already in the resolver’s name cache. Uncached lookups – the time to return a sub-domain name that is not already in the resolver’s name cache. Dotcom lookups – the time to consult the nameserver’s chosen dotcom resolver(s) for a dotcom name.